Quick Summary: We recommend some spare batteries and additional SD cards as a minimum. 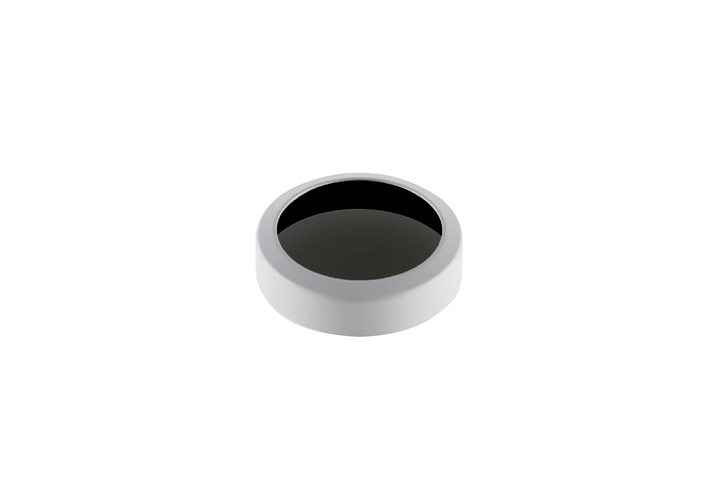 Add a ND filter if you are shooting video. 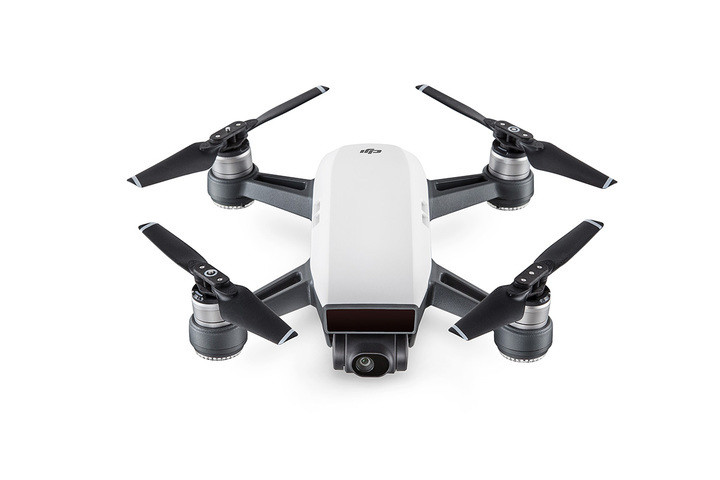 What should I get with my new drone? 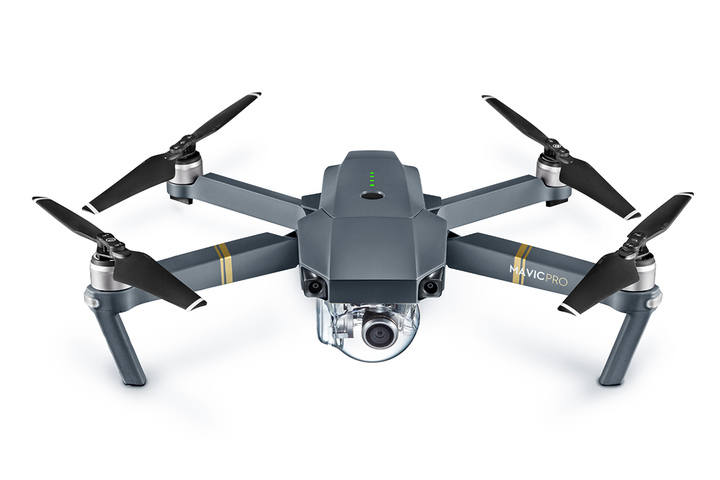 You have decided on your drone which is great but now there are all of the accessories to get with it. We will quickly run through a couple of the major ones. Batteries: The more batteries you have the more flight time you get. We recommend getting as many batteries as you can for your budget. 3-4 is a good starting number. 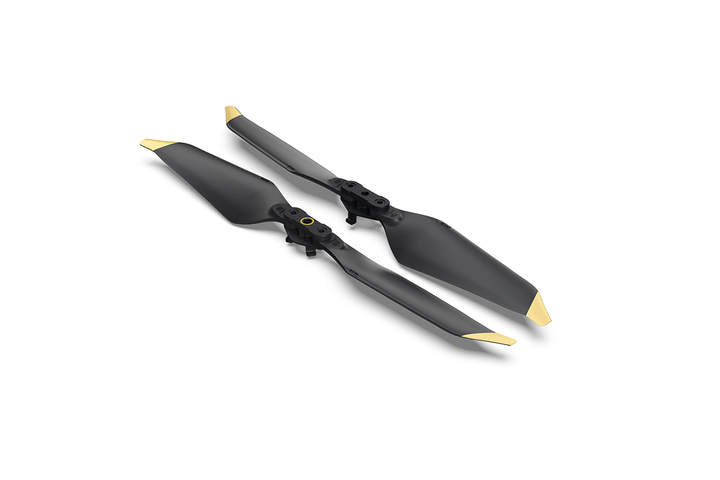 Propellers: You usually get a spare set of propellers with your machine. Propellers are usually the first thing to be damaged in a crash, so for newer pilots we would recommend an extra set. Charging Hub: We find these useful to charge a number of batteries at a time however if you are on a tighter budget you can forgo this. 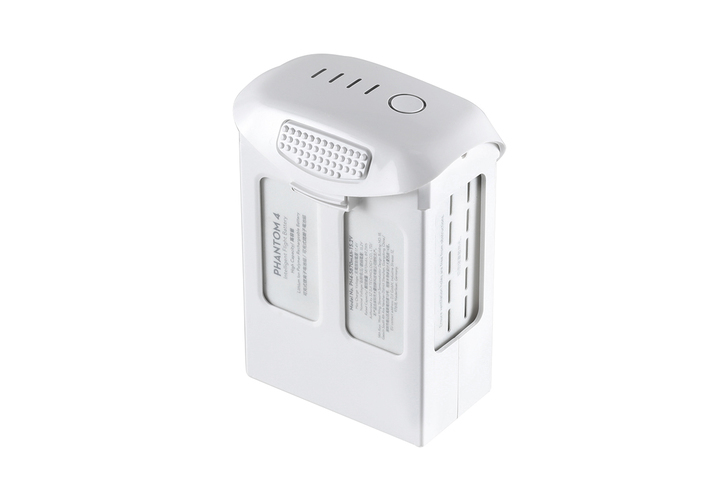 Useful if you own a large amount of batteries. 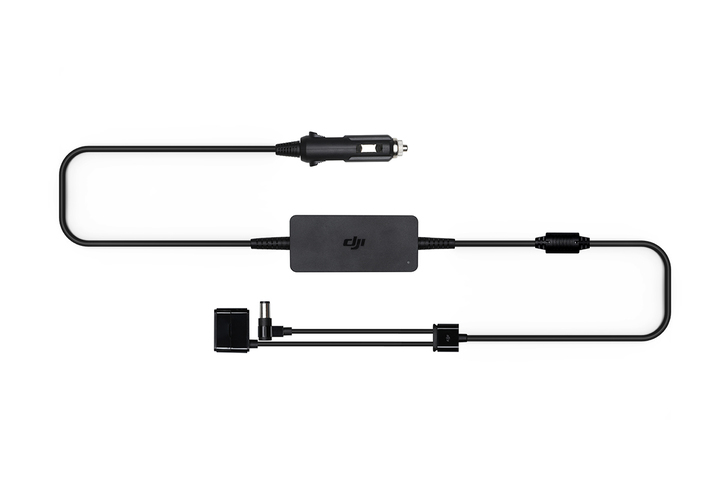 Charging Cable: Allows you to charge more batteries at a time and you can add on another charging hub to double your amount of charging batteries. 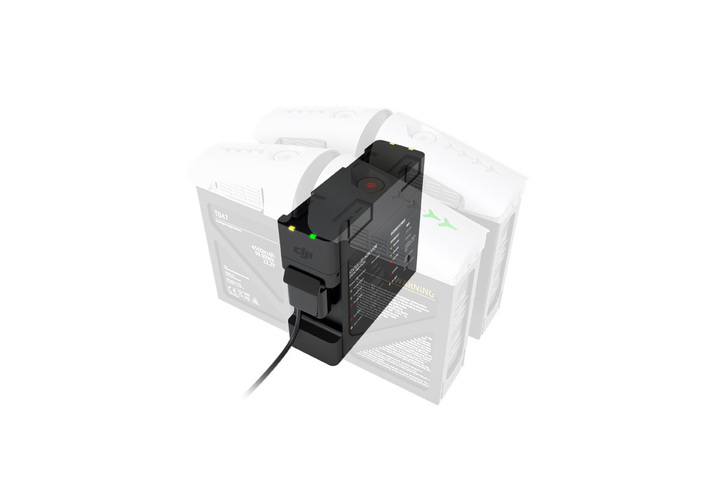 For our Inspire set up we would run 2 cables into 2 hubs allowing us to charge 8 batteries without having to manually intervene. Car Charger: It takes over an hour to charge a battery and it only charges one at a time, so unless you are planning long drives we find little use for most people. Camera filters: These can add some great effects to your photos and videos. To start off buy the ND8 and then a Circular Polariser (some are combined). Two other highly rated filters are Polar Pro and Snake River Prototyping. 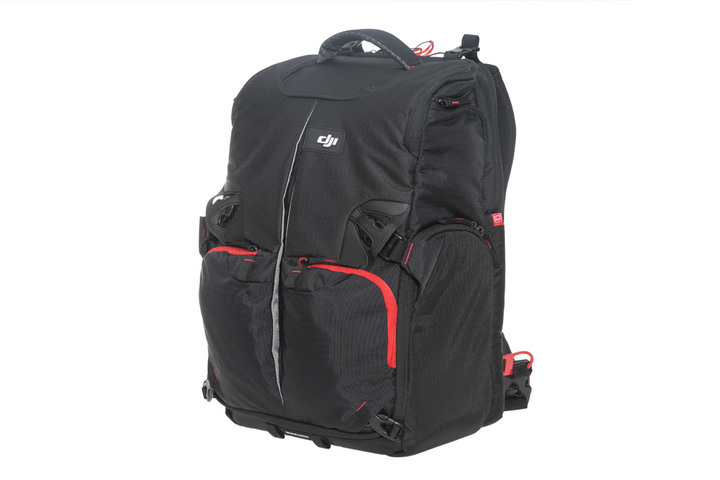 Backpacks/Cases: Most models come with their own case. Try using that first and then work out your further needs in a backpack or case. We have found with our recent Phantoms and Inspires that their original cases are sufficient. Screen Hoods: Some people love them and find them useful. Personally we are not a fan as we find they add a bit of bulk to the controller and can be a bit annoying. 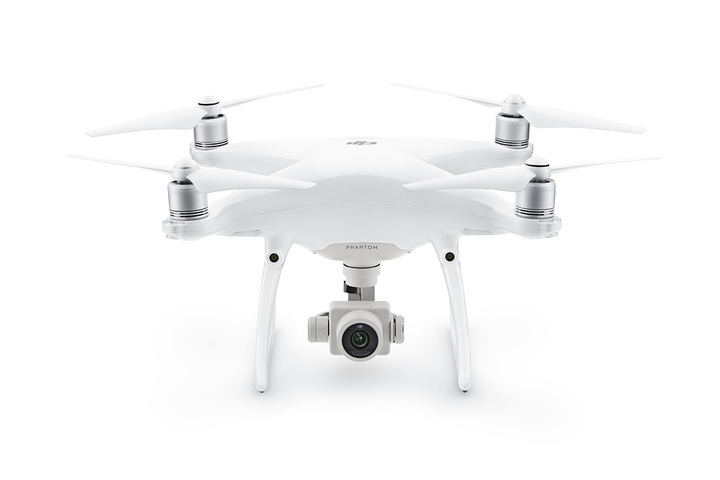 Ground filming: Want to do some filming on the ground as well. We would recommend the Osmo. 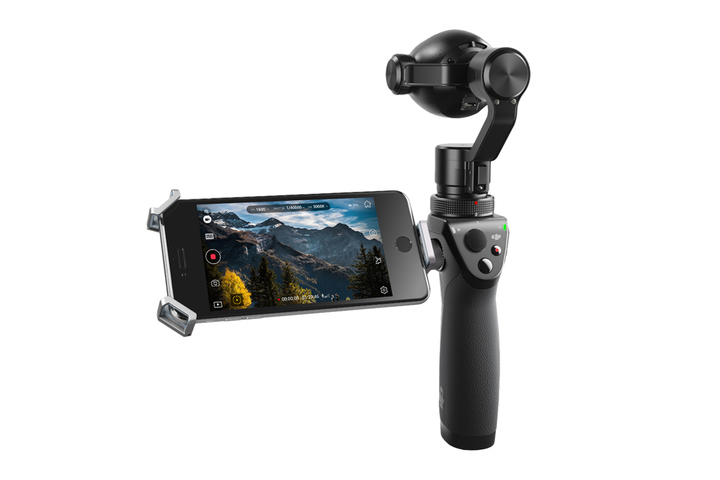 The Osmo uses similar cameras to your drone and will match your aerial and ground footage nicely. 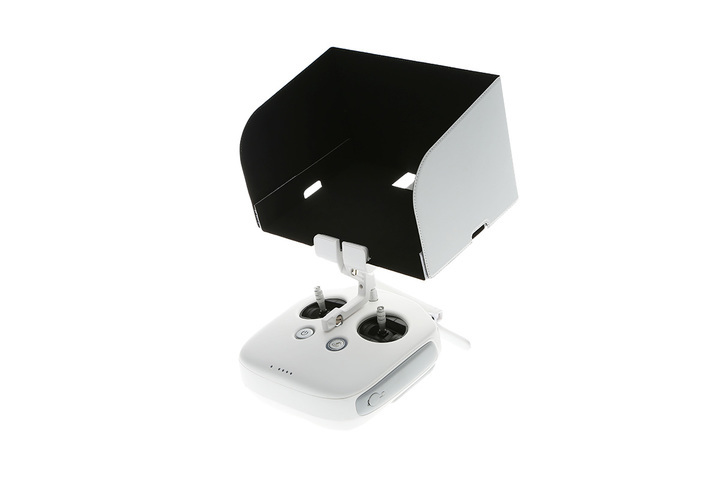 Display Screens: DJI has recently released their own line up of displays. The specifications look good however they are quite expensive. We recommend just using whatever phone or tablet you currently own. 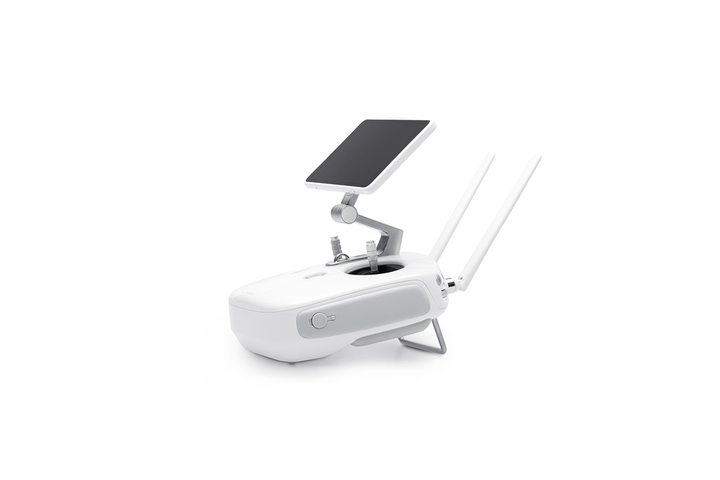 Note that older devices may struggle to run the DJI apps successfully. 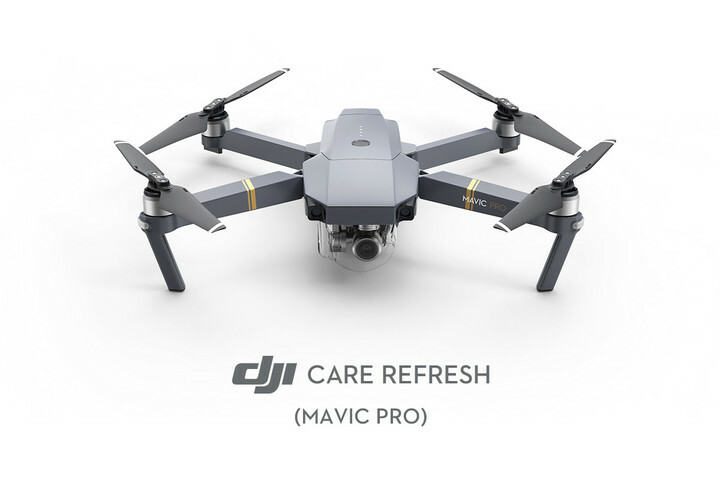 DJI Care Refresh: If you are a new pilot it could be worthwhile in case you have an accident. 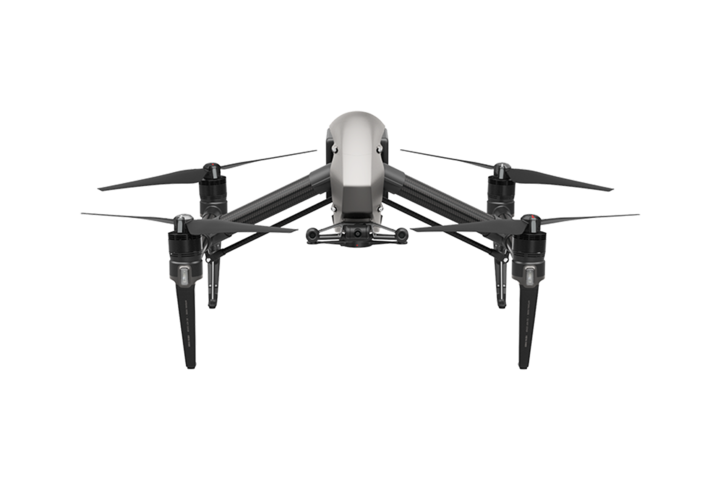 Note that on top of the cost of the policy initially, if something happens and you need to replace your drone, there is an additional replacement cost, which isn’t very clear in the documentation. 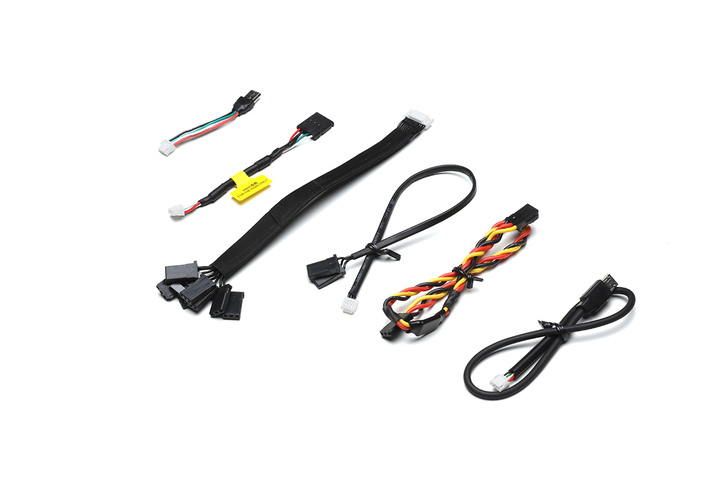 Other spares: There are a large range of spares out there like cables, shells and other accessories. We see little need for them until you need them. We find most crashes will be write offs and more expensive parts such as cameras will be the parts destroyed. Class 10, UHS-1 or better. Don’t buy the cheapest cards on the market. SanDisk Extreme, Panasonic and Samsung Pro cards are recommended. Personally we use SanDisk Extreme Pro 16gb cards. 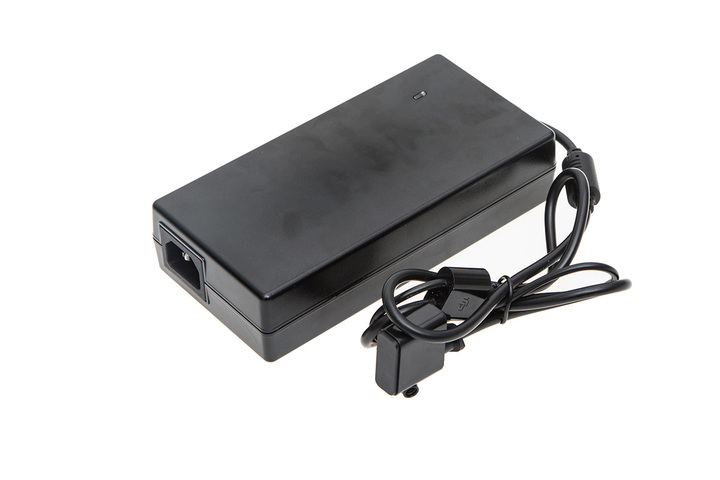 We prefer to use a smaller capacity card and have a number of them. This allows us to rotate cards, allowing us another avenue for a back up in case of card corruption. Is there an accessory that we haven’t covered and you would like to know more about? Feel free to discuss accessories with other contributors on our Facebook Contributors Group or touch base with us directly.